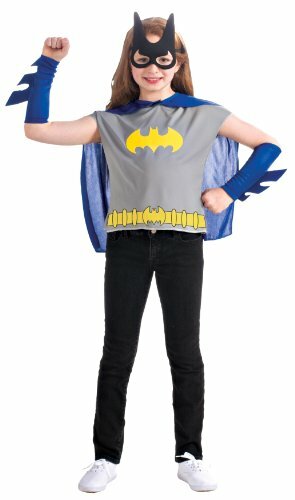 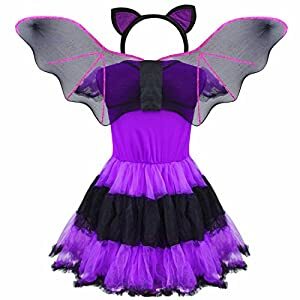 This child Batgirl costume includes the dress with attached cape, boot tops, gauntlets, mask & belt. 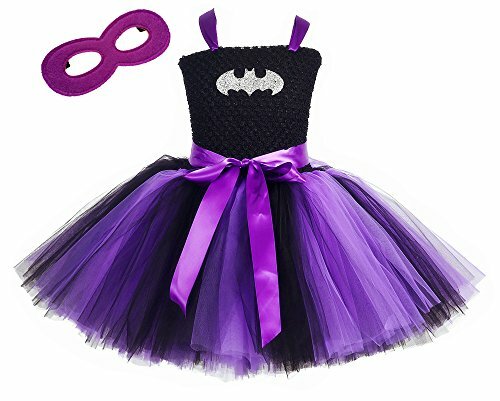 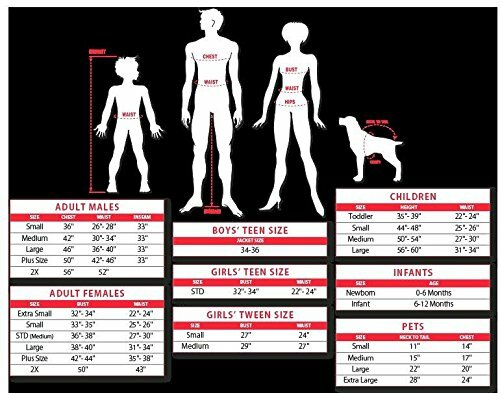 The Batgirl comes in child sizes Medium, Large, Small. 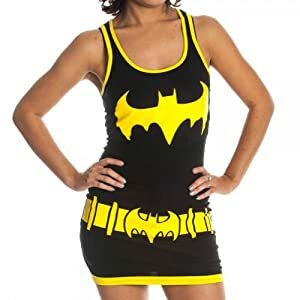 This cute Batgirl costume dress features a black vinyl fabric with a gold Bat logo on the front. 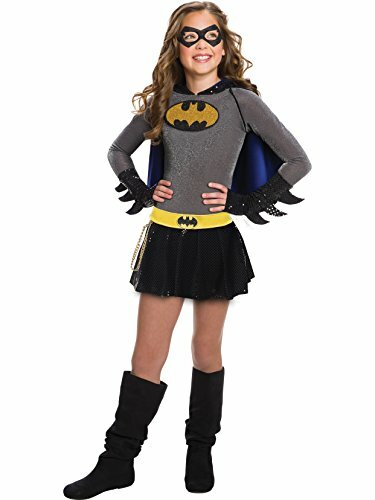 This child Batgirl costume includes the dress with attached cape, boot tops, gauntlets, mask & belt. 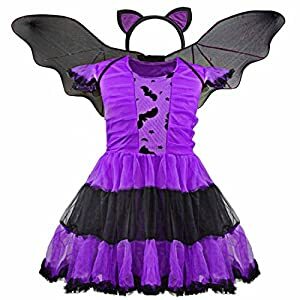 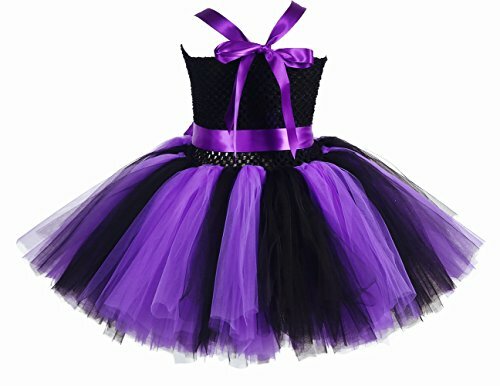 This Batgirl comes in child sizes Medium, Large, Small. 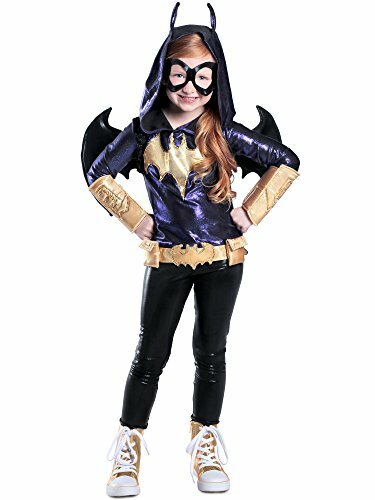 This cute Batgirl costume dress features a black vinyl fabric with a gold Bat logo on the front. 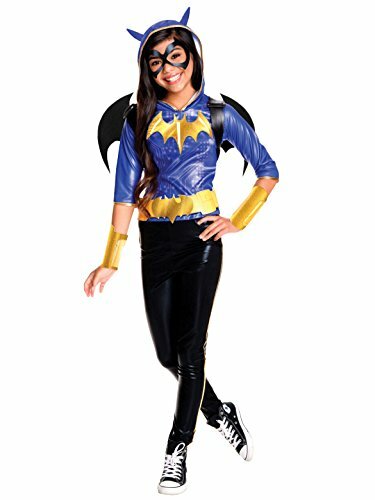 This Batgirl is an officially licensed DC Comics costume. 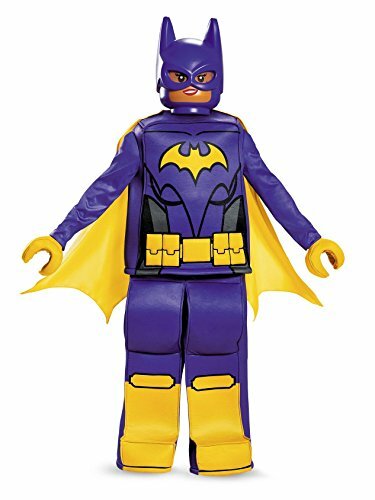 This Batgirl is an officially licensed DC Comics costume.